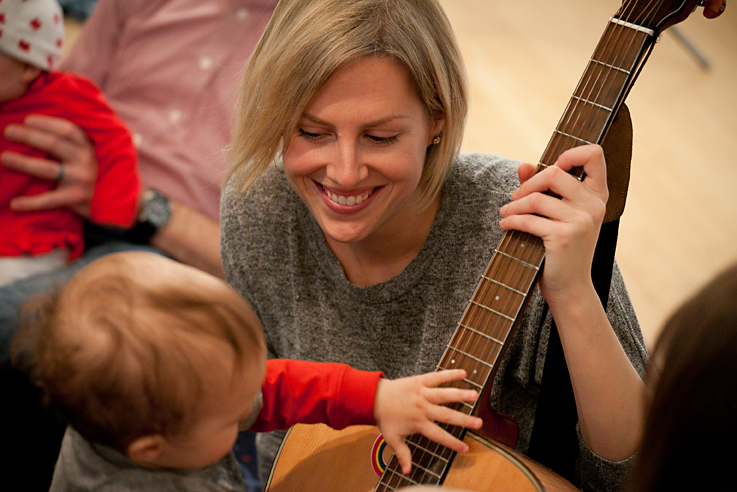 We’re Toronto’s biggest and most popular music program for babies, toddlers and 2-4 year olds, with classes running in 20 locations in the GTA. Try a free baby or toddler preview class! Come sing with us & see why more than 20,000 families in Toronto love Rainbow Songs!